What We Love Today: Rodin Olio Lusso Perfume. 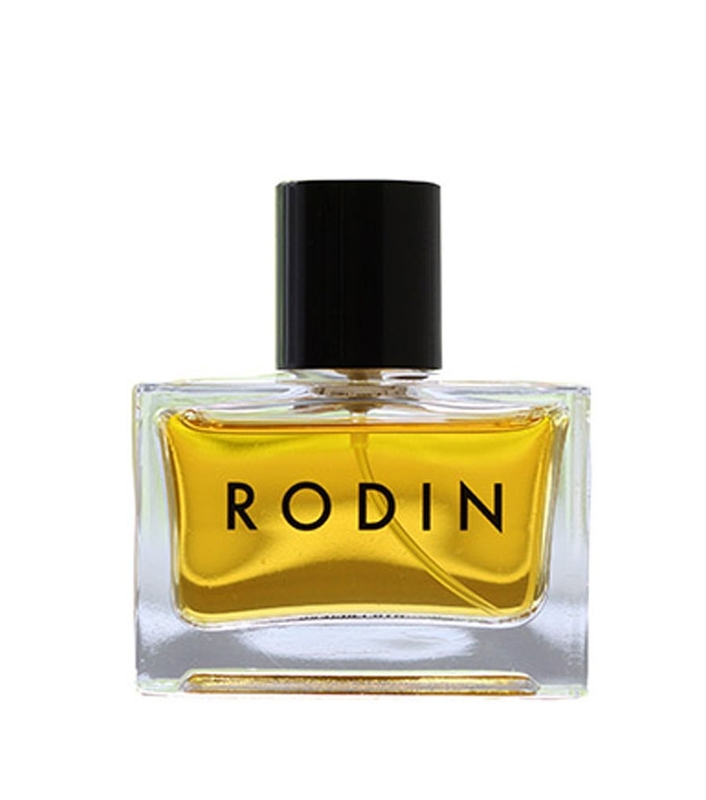 Rodin's new perfume is a warm, floral, earthy mix, made just for the kind of city Cleopatra who steals her boyfriend's sweaters and really, really loves Pink Floyd. In other words...us.